If a problem is found in the course of inspections, something has to be done. 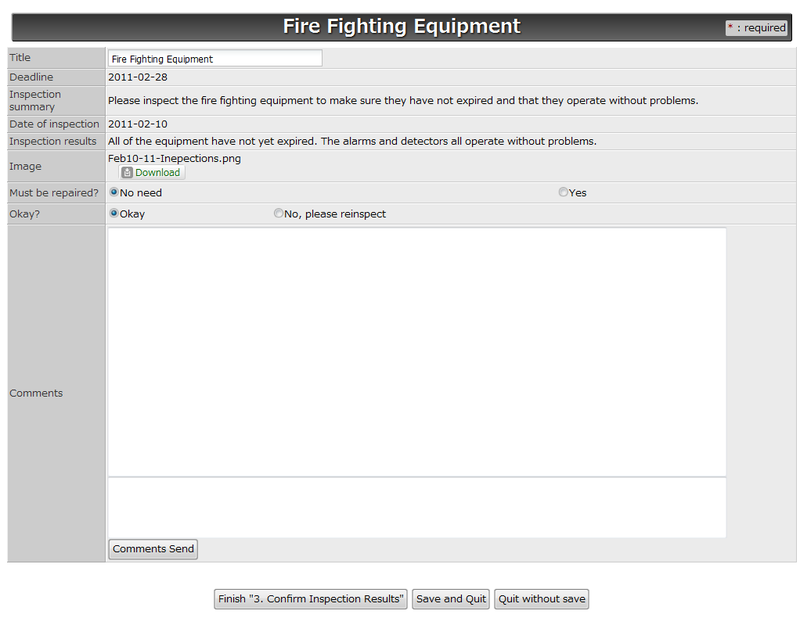 Let's take yesterday's "Workflow for Sending On-the-Scene Photo Reports" and add a task for repairs. If you separate repairing from reporting repairs, you will be able to see exactly who is tackling what problem.